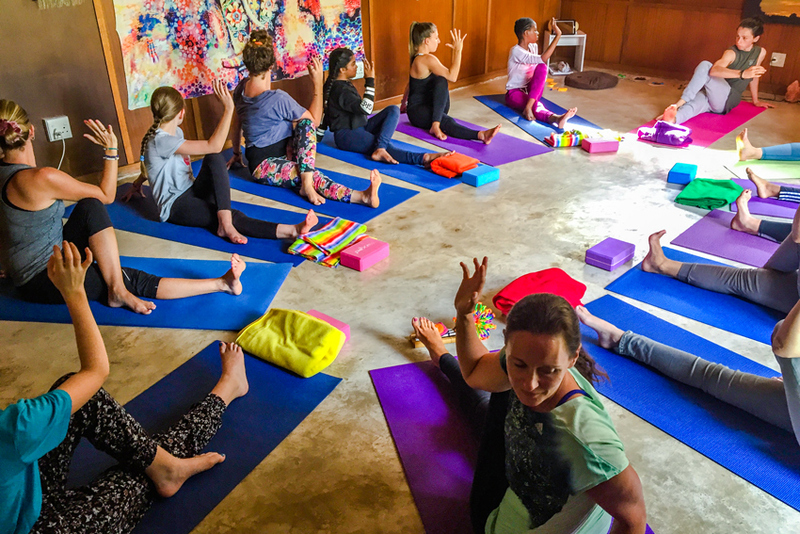 YogaBeez children’s yoga classes cover a full curriculum that stimulates your child’s development – physically, intellectually, socially, emotionally and spiritually. 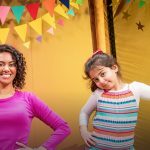 Our aim is to empower, educate and exercise each child according to their own unique learning styles and abilities. 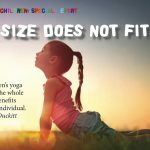 In today’s busy world where many children are feeling anxious, stressed and overstimulated we feel it is imperative to offer them exercises in relaxation, becoming aware of their breath and emotions and how they can cope with this. We offer children and teens the opportunity to notice the busyness of their minds – often swallowed by past events or fearing the future… here our mindful exercises can be a great resource. 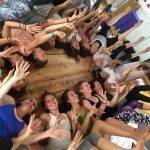 Socially, we speak of connection and practice group actives and partner poses – there is no competition … each child unique and moving and interaction and learning according to their own individual needs. 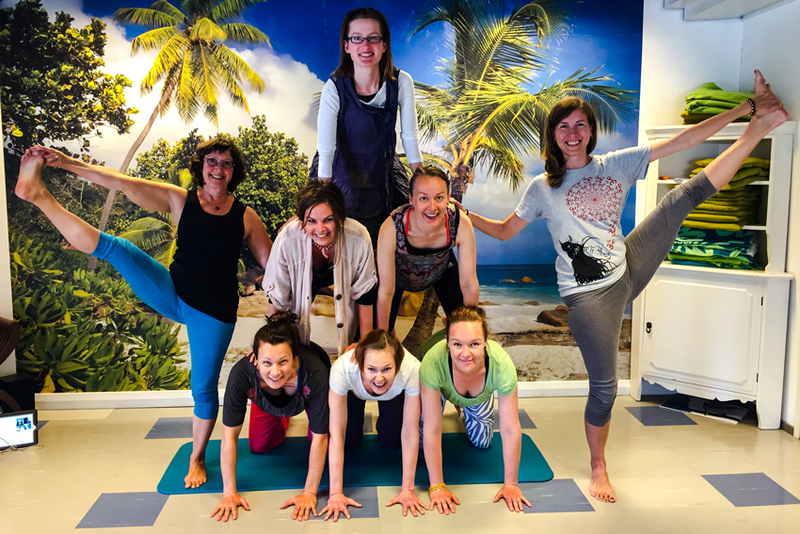 Escaping from the virtual world of exercising we encourage a lot of movement in the class – backbends, forward bends, inversions, stretching, strengthening, cardiovascular routines … each part of the body internally and externally being moved and manipulated. 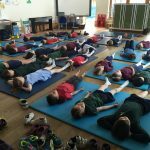 In all our classes we explore real anatomy and the benefits of all yoga poses – encouraging children’s body awareness. Our inter-curricular classes incorporate maths, language, biology, ecology, geography, arts and crafts and music. 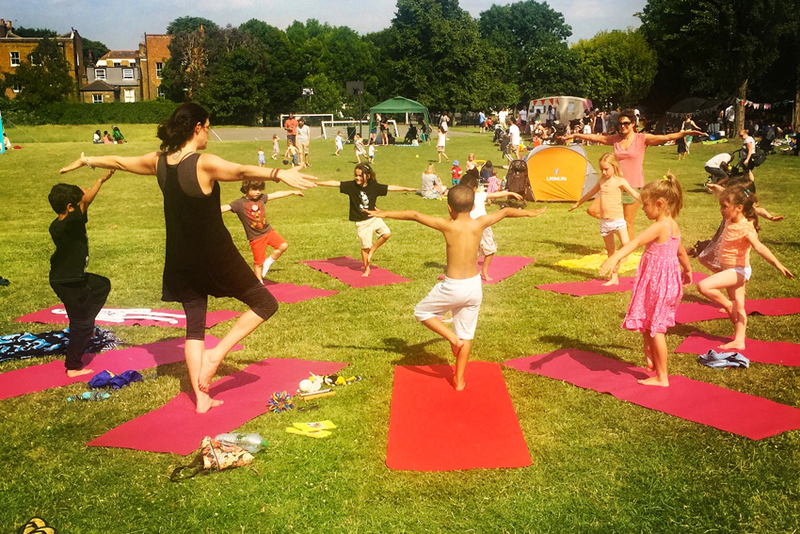 Yoga also works beautifully with children who have learning difficulties or additional needs. Especially beneficial for ADD, ADHD, Autism and Dyspraxia, allowing the child to explore movement in a non-competitive, relaxed and joyful way. Here is a list of classes running in studios or public venues in the UK. These are open classes and available to all. THURSDAYS – 4 – 5 pm. Age: 4 – 8 years. Universal Marina, Crableck Lane, Sarisbury Green, Hampshire, SO31 7ZN. Our lesson plans vary from week to week, we like to work with schools and their themes. We may venture into the Amazon rainforest and ignite imaginations with an adventure story lesson (always based in reality), other times we choose themes such as kindness or exploring the senses. Each week something new, stimulating and FUN! 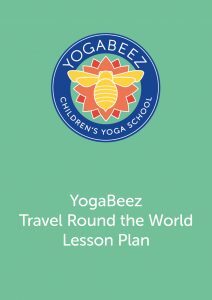 By incorporating the core values and teachings of Yoga, Mindfulness and Montessori, our unique YogaBeez method educates, empowers and exercises the WHOLE child – stimulating physical, intellectual, emotional, social and spiritual wellbeing.